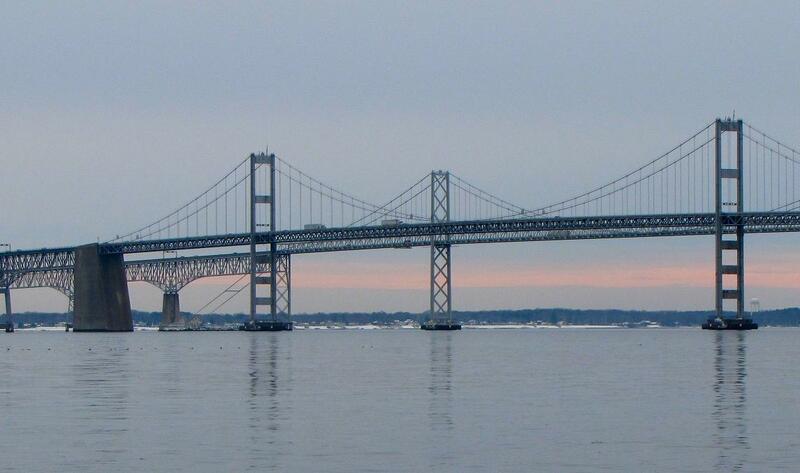 The Maryland Transit Authority (MDTA) will be substantially increasing some tolls in the state effective July 1. Crossing the Bay Bridge will increase from $4 to $6. 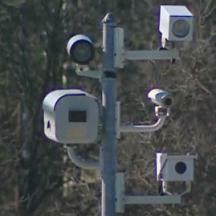 The Fort McHenry Tunnel, Baltimore Harbor Tunnel, and Francis Scott Key Bridge tolls will increase from $3 to $4. The Harry W. Nice Bridge toll will increase from $4 to $6. 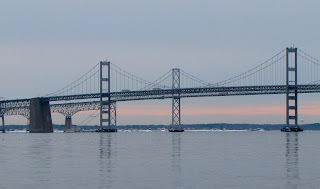 The John F. Kennedy Memorial Highway at Perryville on Interstate 95 and the Thomas J. Hatem Memorial Bridge on U.S. 40 rise from $6 to $8. Rates for trucks with more than 2 axles will also be increasing. In addition, the recently approved gas tax hike will begin to go into effect on Monday, adding a 1% tax onto the existing flat per-gallon tax. This will be an increase of about four cents per gallon, to start. The sales tax will increase to 2% on Jan 1 2015, and then additionally rise to 3% on July 1 2015. The legislation also included a provision to further raise the tax to 4% if the federal government does not impose an internet sales tax by January 2016. Depending on gas prices and whether all increases are imposed, the total tax increase will likely be between 13 and 20 cents per gallon by 2016. The flat per-gallon tax has also been indexed to inflation and will rise automatically in future years with no action required by the legislature.